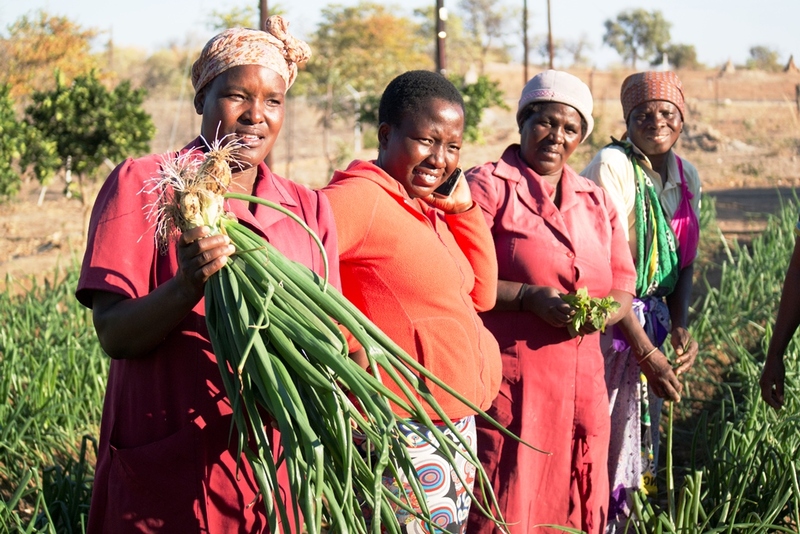 The pilot Community Adaptation Small Grants Facility in South Africa funded by the Adaptation Fund (AF) has reached another milestone with the approvals of project development support for five community-based small grant projects in the Mopani District Municipality, according to the SANBI’s news release. The Small Grants Facility (SGF), a US$2.44 million program funded by AF and implemented by AF’s accredited National Implementing Entity for South Africa the South African National Biodiversity Institute (SANBI), aims to channel resources to support responses to climate change that are identified and implemented by affected local communities. The first approval for projects occurred earlier this year. The five approved projects will now enter a technical design phase. In this phase, the Small Grant Recipients will partner with experts and develop detailed proposals backed up by localized inputs and advice on Climate-Smart Agriculture and Climate Proof Settlements technicalities. If approved for implementation, the projects will increase local resilience through the implementation of pragmatic adaptation responses in Mopani. See photos from the project sites here. Through the implementation of the “Enhancing Food Security through Climate-Smart Agriculture” project, community members of the Mamanuha village in partnership with the Ramotshinyadi HIV/AIDS Youth Centre will build a one hectare climate-smart food garden. Vegetables produced from the food garden will increase food security and household income by selling excess yields at local market places. In the implementation of the “Hariphileng” project, community members of the Sikhunyani and Shawela villages will work with World Vision South Africa. The project beneficiaries will expand their food garden in order to reach out to more destitute and marginalised families. Furthermore, the project will increase its supply to vegetable local retailers. Through the implementation of the “Drought Resilience Project” in the agricultural outskirts of the Mninginisi village by Holani Home Based Care, the local community will benefit from the construction of a two hectare vegetable garden. Vegetables produced from the garden will be shared amongst identified poor households who will participate in the management of the garden. In the implementation of the “Ga-Ntata Rainwater Harvesting System and Rain Gauge” project, Tsogang Water and Sanitation will work with rural community members of the Ga-Ntata village to address water stresses exacerbated by climate change. The community will benefit from the installation of rain-water harvesting infrastructure and the refurbishment of earth dams which serve as drinking water-points for their domestic livestock. Through the implementation of the “Communal Small scale vegetable gardens for households backyards” the Khanimamba Training and Resource centre will work with community members of the Homu village. The community will benefit from the production of vegetables alongside other climate-smart crops. Furthermore, the project will also introduce climate smart irrigation techniques and provide access to water storage infrastructure.